Handmade home decorations and crafts make unique gifts which personalize room decor. 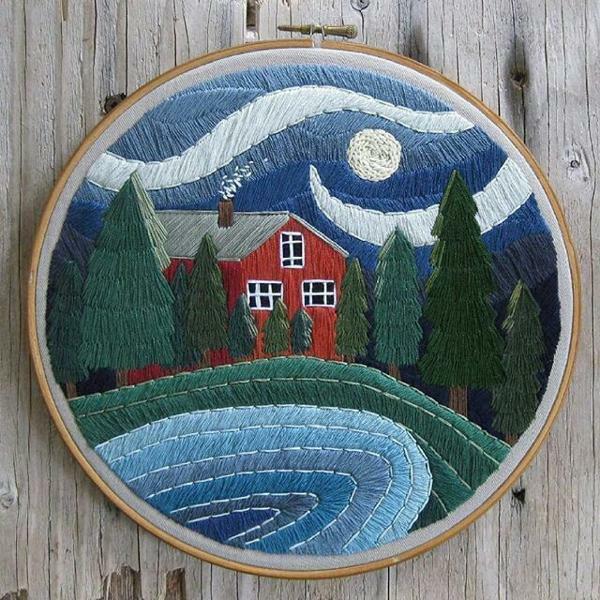 Folk art, embroidery, paintings, and knits are fantastic handmade works that bring the warmth of skilled hands into modern homes. Here are original artworks by Huber Ink from the beautiful Sunshine Coast of Canada. The beautiful designs are the fabulous way to celebrate nature and accentuate modern home decor. 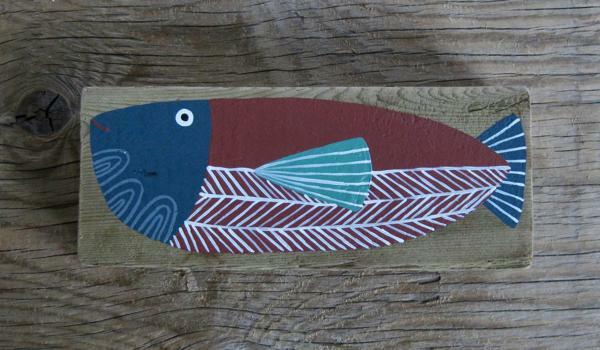 Folk art offers versatile creations suitable for decorating any room in any interior design style. 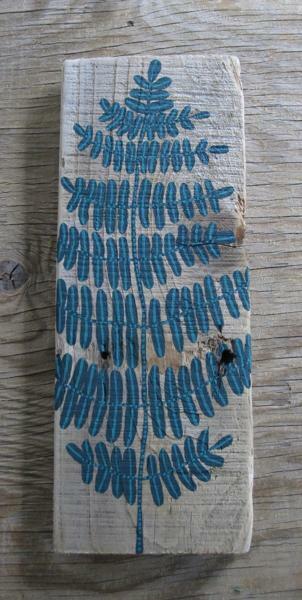 Salvaged wood paintings and embroidery from Huber Ink looks great in homes and outdoor living spaces. The craftsmanship of the artist from a local area reflects the everyday life. You can decorate your wall with a wood painting or an embroidery bringing pleasant memories of exciting experiences into your home. 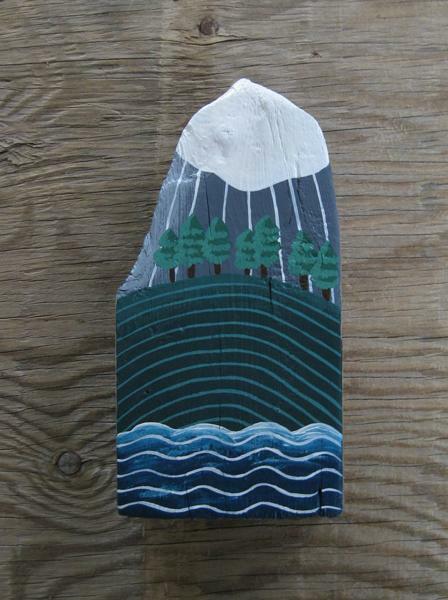 The embroidery and salvaged wood paintings are about the simplicity and enjoyment. The works can make home decorating meaningful and bright. 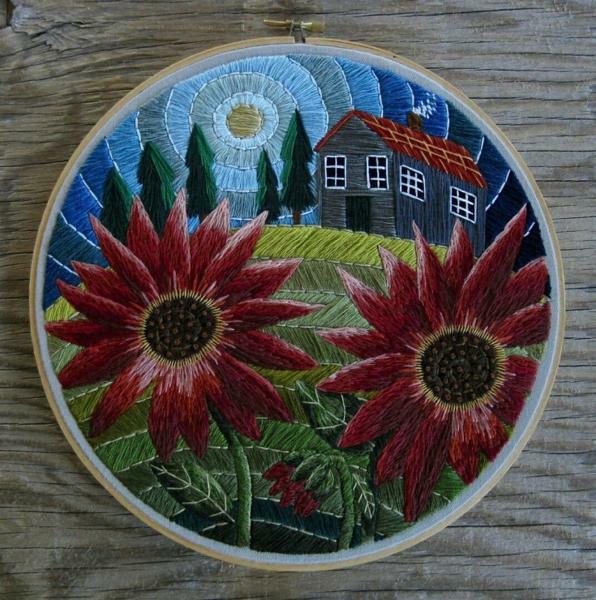 Detailed embroidery designs reflect the local scenes and bring the beautiful accents of traditional folk art into modern homes. The handmade home decorations are unique pieces showing the fantastic skills of local artists and artisans who are proud of their heritage. 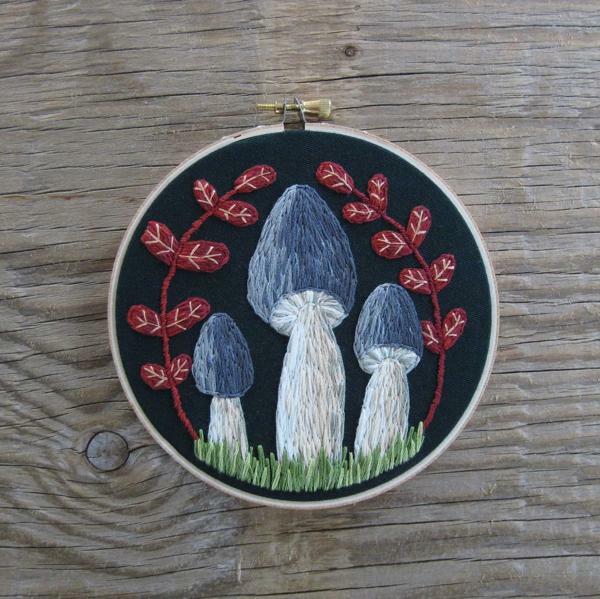 Handmade embroidery designs and wood paintings are picking up the tradition and teaching kids how to enjoy the surroundings, how to create beautiful things and see the beauty in ordinary things. 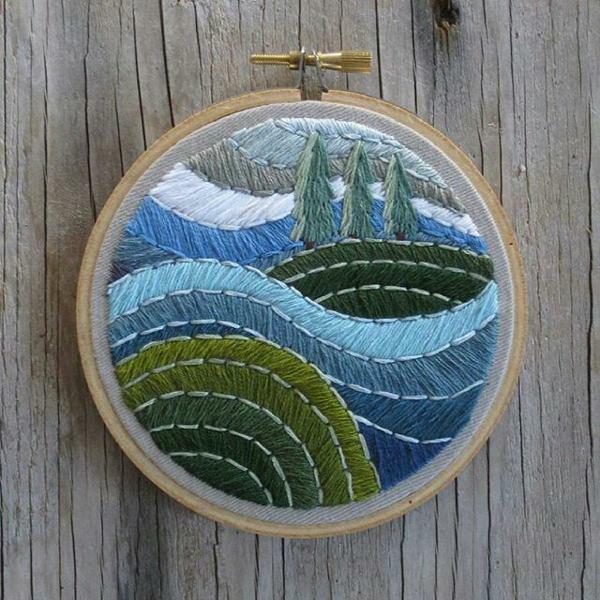 Simple designs and intricately detailed artworks from Huber Ink, huberink.tictail.com allow seeing a unique style used to create the nature-inspired, elegant, and beautiful pieces. 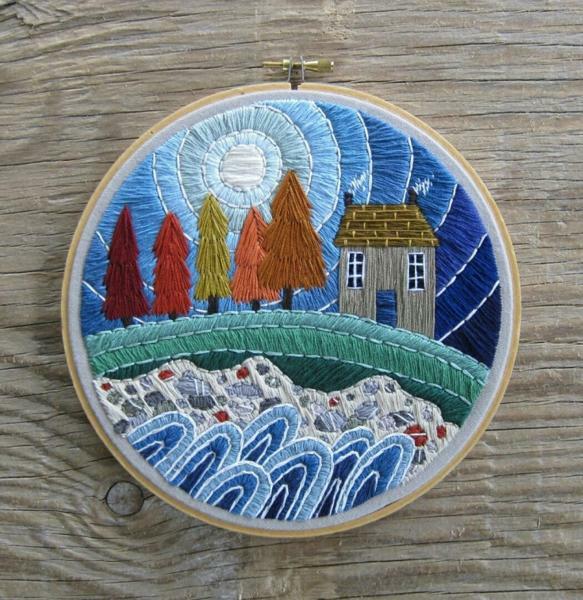 These folk artworks are a reflection of the history of Canada and its coastal beauty. Wood paintings and embroidery designs make perfect gifts and modern home decorations showing the history of the nation.